Andrew Cooper photo courtesy Edenton Police Department. EDENTON, N.C. (WAVY)- Investigators have named a suspect in a homicide case in an eastern North Carolina town. 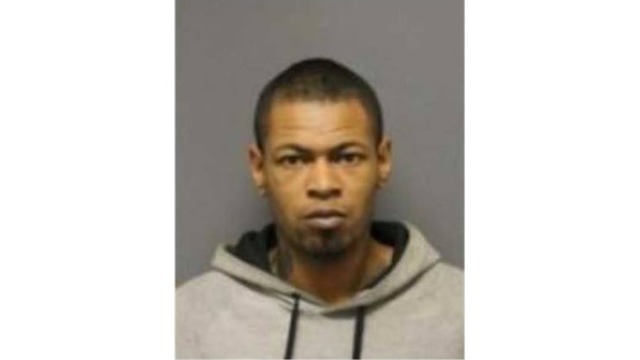 Edenton police said in a Facebook post 31-year-old Andrew Cooper is wanted for the Feb. 14 murder of 36-year-old Dwight Coston. Police found Coston stabbed on Granville Street, and he died from his injuries at a hospital. Investigators consider Cooper armed and dangerous. If you see him, call 911 and do not approach him.